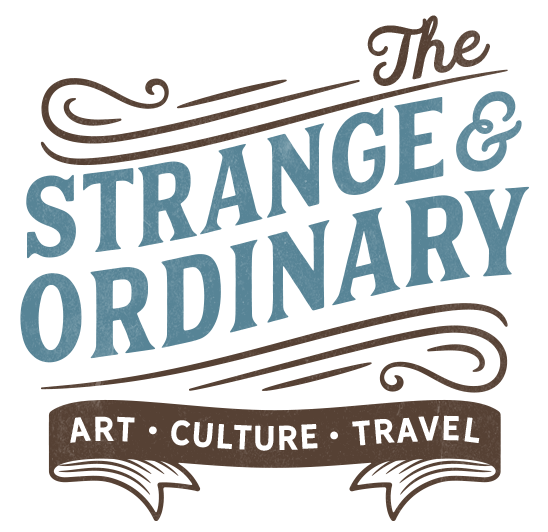 Want to share your strange and ordinary tales? Then drop us a line. We’d love to hear from you.